“I can understand that rollercoaster people go on when they’ve lied. “They start to cover up that lie and it just becomes a huge web of deceit they can’t get out of. 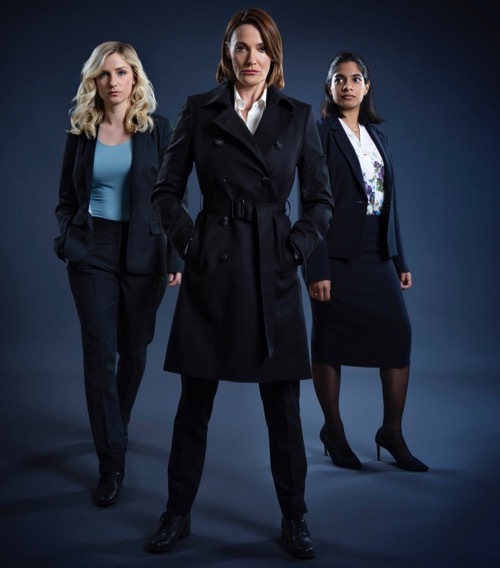 Sarah Parish talking to me about new four-part ITV thriller Bancroft. It begins at 9pm on Monday (Dec 11) and will be screened over four consecutive nights. “I’D always resisted bringing Cold Feet back. “I didn’t want to revisit something and go along that well-trodden path where things are resurrected and then don’t have the strength, innovation or the voice they had originally. “But when I read the scripts I thought they were very good. We slotted back into it really well but there was no complacency. James Nesbitt talking to me about last year’s return of Cold Feet. 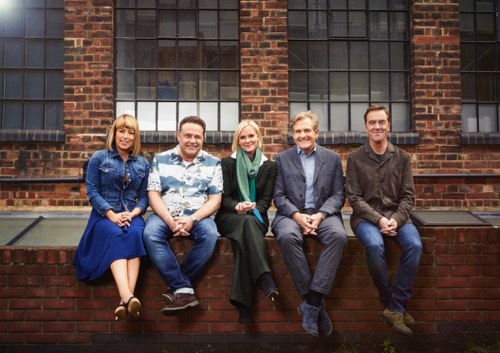 Ahead of series seven which begins on ITV this Friday (Sept 8) at 9pm. “I still pinch myself sometimes because what I get to do for my life, for my job, is such a privilege. Stephen Moyer talking to me about his role as Tom Brook in Safe House. 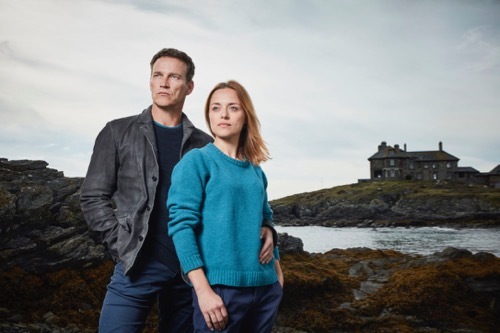 A four-part second series of the ITV drama with a new cast, story and location. “TRUMP has politicised a generation. “People are very aware of that now. “That actually they don’t trust necessarily the establishment to solve things for them or look to the establishment as heroes, as Brexit and as Trump has proved. 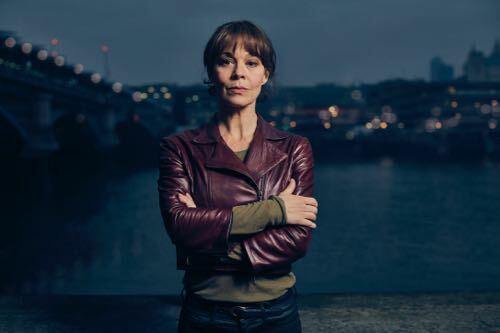 Helen McCrory talking to me about Fearless (ITV, 9pm Mon June 12), a topical new six-part drama created and written by Homeland and 24 writer Patrick Harbinson. She plays solicitor Emma Banville in a compelling story about the abuse of justice and power. With a strong supporting cast – including Sir Michael Gambon – in a series that takes us from Britain to America and back. The Loch: Who Is The Real Monster? “EVERYBODY has their own shadow. The shadow within. “I find all of that really interesting. Maybe it explains why we all like to read or watch dark stories. “Sometimes people want to look at monsters and hold the darkness up in the light. Laura Fraser talking to me about new six part drama The Loch, which begins on ITV at 9pm this Sunday (June 11). “WE have a duty to honour the spirit and memory of Rhys. “As a society we should never let this happen again. “Hopefully Little Boy Blue will make people stop and think for a little bit. 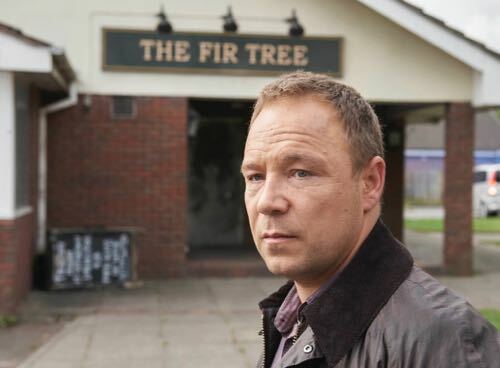 Stephen Graham talking to me about new four part drama Little Boy Blue. 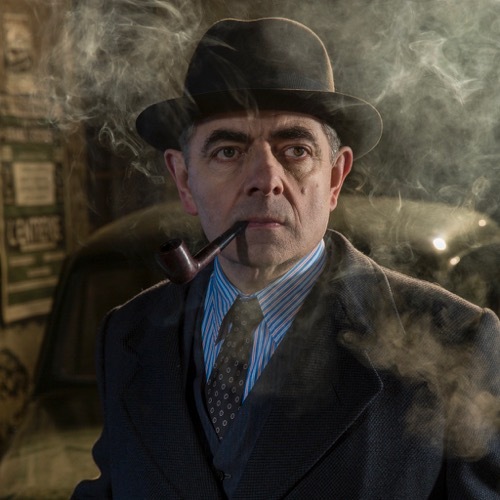 Which begins on ITV at 9pm this Monday (April 24). Let me say right from the outset that Little Boy Blue is a very special drama from the production team that brought us Cilla and Mrs Biggs. Based on the true story of the 2007 murder of innocent 11-year-old Rhys Jones in Liverpool as he walked home from playing football.